Get week-by-week prepping help with my 2019 calendar! Have you ever felt overwhelmed by everything related to getting prepared for emergencies or any other scenario? If you’re like me, you’re worried how you can afford to stock up on the masses of extra food the experts say you must have. You’ve also probably wondered where you’ll put survival and prepping supplies, gear, water bottles, food, and more! And, if time is an issue, and it always is, then where on earth do you find the time to research survival scenarios and read all the survival books and blogs out there so you’ll know what to do? Just like my books and this blog, my calendar is full of common sense information and action steps. It makes a great gift for anyone at any level of prepping, and especially for those who haven’t given prepping a thought! You can order and get a full preview of the calendar at this link. Calendars are shipped about 3-5 days after ordering, so if you want to be ready on January 1, order quickly. What are you really preparing for? A calendar guide would be a great help, especially for busy ones. I ordered your calendar for myself and all my married kids. I love it. The information is wonderful and easy to follow. I would love it even more if it came in a planner version that fit in my purse. The hanging wall calendar is not as convenient for me and I forget to look at it. Just a thought for future versions. Thanks for putting this together! There are two different calendars for purchase. Are there any differences between the two calendars? They’re the same calendar. 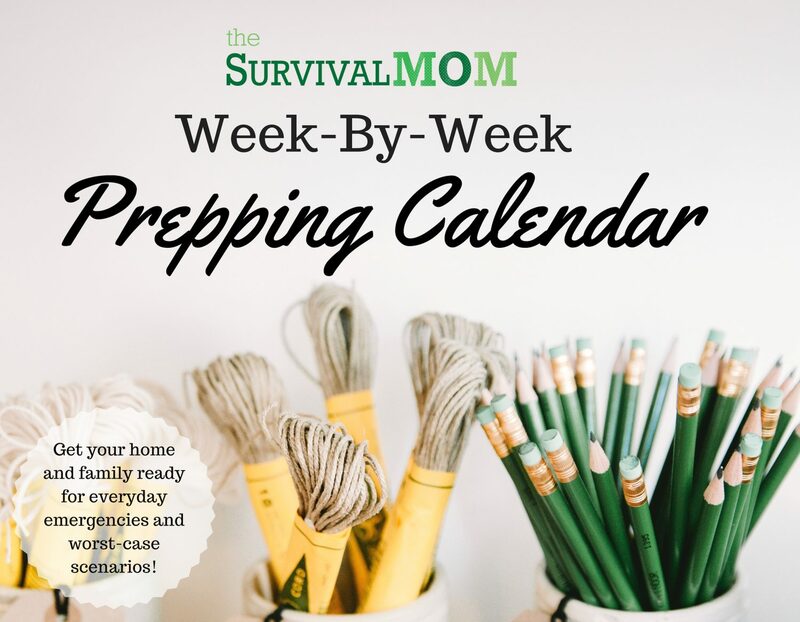 The Survival Mom 2019 Calendar is the one to click on.